I love a good heist movie, but this one was just below what is bearable to watch. It actually had a good plot with great potential, but the dialogue, the acting and the stunts was just awful and ruined the entire movie. I am a big fan of Henry Rollins as a punk/rock star and also as a person. His acting, however, is normally below average, but in this movie he is actually one of the few who manages to appear somewhat convincing and does a decent a job. The fight scenes both knife, fist and guns, are all horrible. It is all too evident that they are lacking the funding for beefing it up to a level where they try to be. 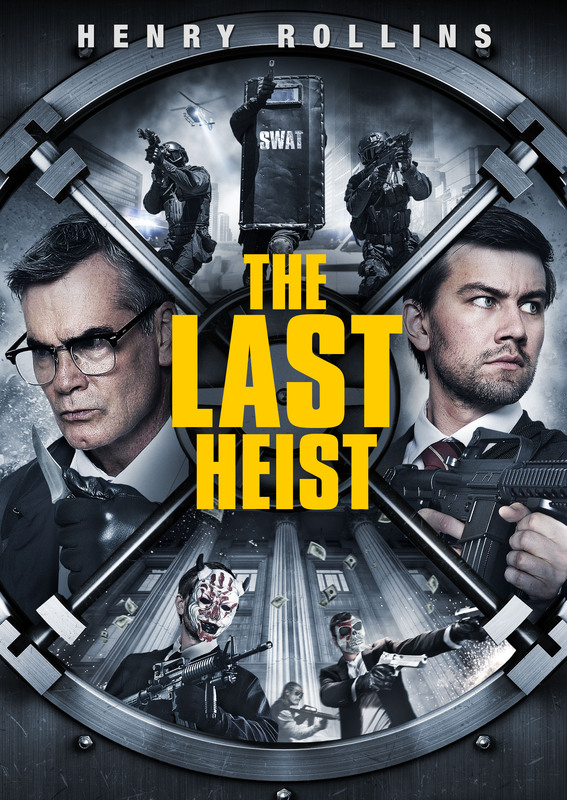 If you are a fan of heist movies, I still would not recommend this movie. If you combine it with fandom of Henry Rollins, you might want to watch it, just to tick it off the list. Other than that, I would recommend that you find something else.